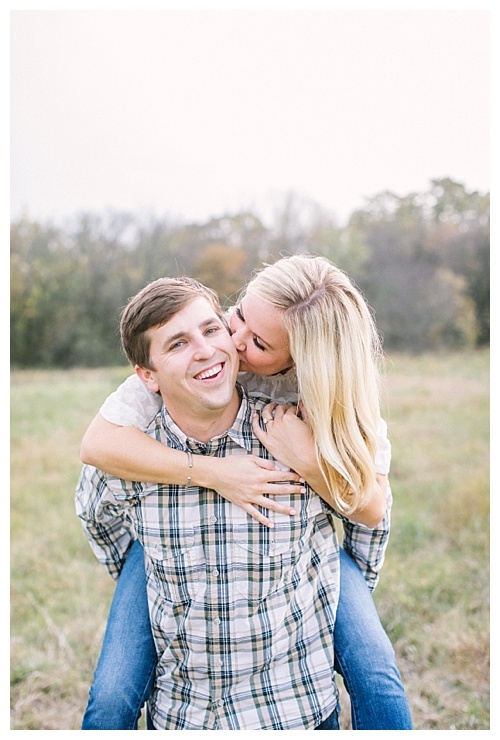 We had so much fun at Courtney & Matt’s engagement session! These two were so comfortable with each other and we shared a lot of laughs at their session! Y’all I LOVE IT when my couples show up ready to have a good time! Courtney and Matt choose to use the Arbor Hills Nature Preserve in Plano and Y’all, it was the PERFECT location for them! All the soft colors from the grass matched perfectly with their outfits! Courtney did an amazing job pairing hers and Matt’s outfits together! One thing is for sure, after having such a great time with these two at their engagements, it makes me that much more excited to celebrate with and capture their wedding day! From Ivory & Vine Event Co.... This shoot was inspired by the Garden of Eden. We wanted to create an intimate wedding scene surrounded by elements of lush floral, greenery and vibrant pops of color to bring the Garden of Eden to life. The White Sparrow Barn made an incredible backdrop, surrounding us with stunning white walls and a grand space to set the stage. The vibrant, spring color palette of deep berries, pinks, blush and creams helped to add so much color to the neutral walls of the White Sparrow. Kate Foley Designs created an amazing installation of floral and greenery, climbing the walls of the White Sparrow and evoking the feeling of a lush, hidden garden. From the bridal bouquet to the centerpieces, each element was designed with the intention of elevating natural elements into something elegant. A few weeks into planning the editorial shoot with our model couple, the “groom” reached out to me asking if I would help plan his girlfriend’s proposal at the end of the shoot. He knew she loved The White Sparrow barn and that she would be getting her hair and makeup done specially for the shoot, and decided that it would be a great opportunity to ask for her hand. We decided to split the shoot in two different sections, the wedding section and the “day after” portraits which have become popular among many couples. During the day-after section, as the models stood in the center of the room, Jaden got down on one knee and proposed. We opened the barn doors to reveal all of Havyn’s best friends standing there with balloons. She was absolutely stunning as she said “yes” to her future groom! Ellen Ashton did such an amazing job of not only capturing the intricate details of the shoot, but the emotions of the day as well. Her aesthetic eye helped to bring an entirely different perspective into the space, capturing each intimate moment. Pink Champagne Paper created a gorgeous stationery suite, with so many fun elements. From the custom map of the White Sparrow hand-drawn on textured paper, to the wax seals and barn drawing, each stationery element helped to tie the concept of the piece together. We were thrilled to showcase two stunning Sarah Seven gowns. For the wedding portion of the shoot, our model wore the Carlisle gown by Sarah Seven. This piece gave a nod to the Garden of Eden concept through it’s illusion lace detailing and floral pattern design. During the day-after section and real proposal moment, our model adorned a buttery-yellow Sarah Seven slip dress, full of movement. Whisk Until Sweet provided an incredible cake adorned with fresh floral, dripping chocolate and fruit accents to tie in our concept. This two-tiered beauty was simple, but full of so many fun details. Each moment of this shoot was so truly unique. This team of vendors put so much thought and care into every detail not only to elevate the design, but to give our couple one of the most memorable days of their lives. It was truly an honor to plan something so beautiful for this couple! This proposal was one in a million! 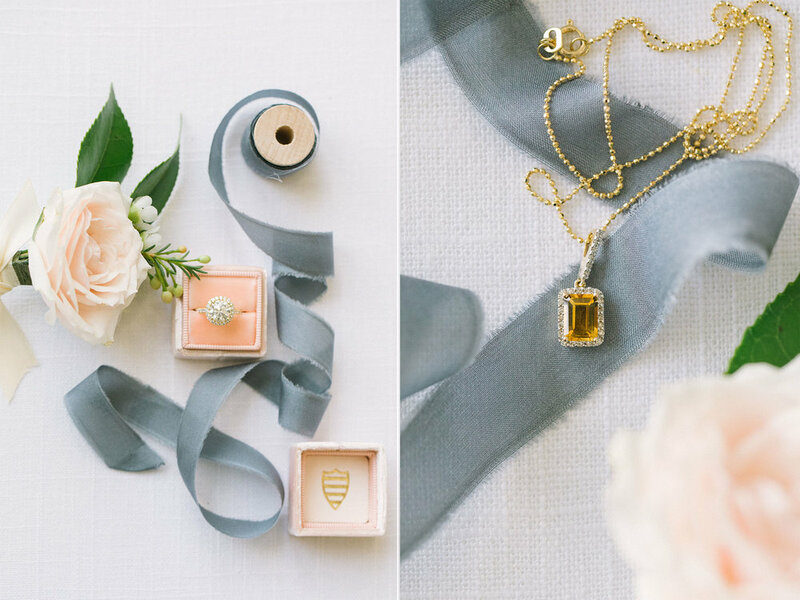 As we were planning for a styled shoot at the White Sparrow Barn, Karli, from Ivory and Vine Events co. asked some of her friends from college to model for us. Then, the best thing happened! Jaden, told Karli that he was going to ask his girlfriend Hayvn to marry him! So, from there we started planning a proposal for Jadon and Hayvn that would be both special and insanely beautiful! And by "we" I mean Kari! However, pulling off this surprise proposal truly was a team effort! It took every single vendor to really make this happen! From a&be bridal salon who lent us a gorgeous Sarah Seven dress, to Kate Foley for the impressive floral insulation that helped frame the couple, to all the heart and love that Karli put into the behind the scenes work to make this proposal such a special one for the couple. We LOVE making dreams come true and making every girl feel like a queen! On December 15th I photographed Arturo and Kenya's wedding!! It was such a beautiful and love filled day!! However, there is a magical twist to this story... WE CAPTURED ALL OF THEIR BRIDE AND GROOM PORTRAITS WITHOUT THEM SEEING EACH OTHER!!!!! WHAT?!?!? I know! I'm still just as shocked as you might be! In this blog post I am going to share with you how I went about photographing their portraits! 1. The couple DID NOT want to do a first look. It was very important to them that they see each other for the first time at the alter. 2. the couple really wanted to have outdoor, naturally lite photos. My natural response was to offer an "after session" (where we would photograph portraits the next morning), and while we tried hard to make this option happen, it just wasn't going to work out. So, what now? We brought the idea up to Arturo and Kenya, and showed them some examples of what I wanted to give them as far as photos go, and they agreed to move forward with the creative images! This made my creative heart sing! Trusting your photographer is a 100% must! For me personally, I want to give my clients my best, and when they trust me to do that, they get my best work! The day of the wedding, Felecia had purchased a blindfold that we used for Arturo. Now, let me just say, that Arturo is literally one of the sweetest human beings I have ever met. I could tell he was a little nervous because it was very important to him to not see Kenya, so before we put the blindfold on, I talked with him, showed him some examples of my work and the poses I wanted to use and just walked him through my ideas verbally. This did two things, it put his mind at ease, and two, it made him feel like he was somewhat in control and knew what was kinda going on. I mean, having someone completely guide you and you can't see what's going on is a HUGE trust exercise! Arturo, was a total champ! He let Felecia guide him by the hand and let me touch his face and adjust him until he was in the right pose. HE DID AMAZING! Once we got the bride and groom into position, Felecia would remove the blindfold and I would instruct the couple on what to do. This was SO MUCH FUN FOR ME! I have always loved a challenge, and this was no different. As we took the images I showed Felecia the back of my camera and we were both just so happy. We did it! - Educate the couple, I gave them examples of what I wanted to do so that they could see what I wanted to give them. - worked with the couples coordinator to create a plan of action. - made the groom feel at ease by letting him in on the plans so he could feel somewhat in the loop. - be creative! I didn't really have anyone to tell me what to do or how to do it. I just let my mind and creativity take over. I looked at some of my past work and looked for poses that I had used before where I could manipulate the image where his eye could be closed or they couldn't see each other. This was truly SO MUCH FUN for me. All in all Kenya and Arturo were great sports and the both did an amazing job! I hope this is blog is helpful to you and gives you some ideas if s first look isn't an option for you! 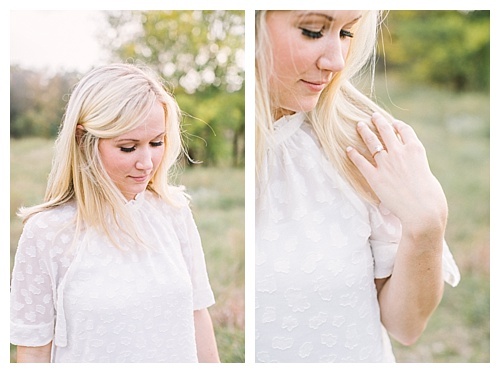 Keep and eye out for part two of their dreamy engagement session! It has been such a long time since I have blogged. Honestly, I miss it. So, I thought I would sit down and show all you lovelies one of my favorite shoots from 2016. 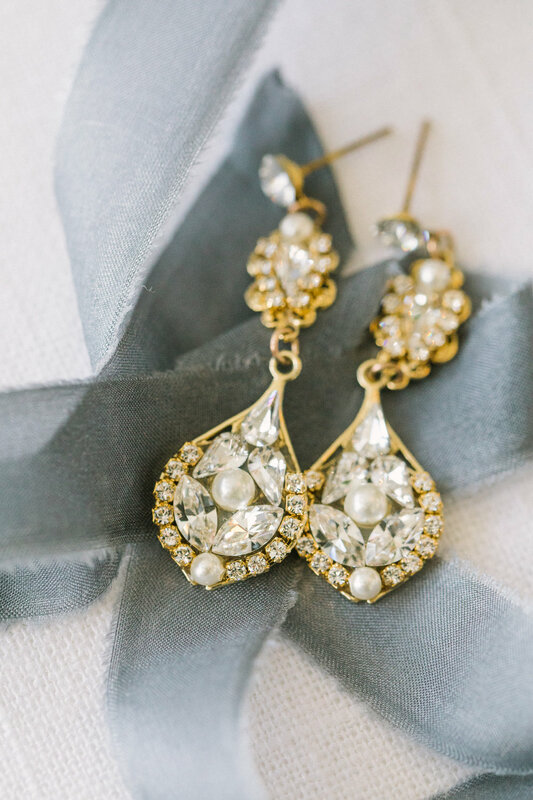 The Farmhouse "thanksgiving" inspired wedding shoot was one that dreams are made of. We had an outstanding team of vendors who worked hard to make this idea come to life. I adore the idea of a thanksgiving wedding! Gathered together with all your loved ones, celebrating the union of marriage all while partaking in amazing food and lots of laughter... It's kind of perfect! Honestly, I loved working with this talented group of hardworking people and I can't wait to work with them more! 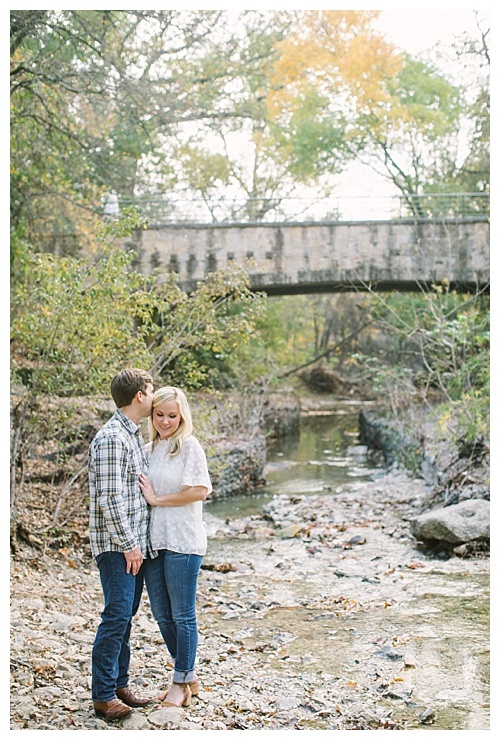 I am so excited to share Ashley and Jordan's downtown Dallas engagement session with y'all! As most of you know, engagement sessions are some of my favorite types of photo shoots. There is something so precious about the "engagement season" in a couples life that is so joyous and contagious. I love it and I love getting to be apart of it! I hope you enjoy this session as much as I enjoyed taking them! Stay tuned for Ashley & Jordan's wedding in April! These rooftop pictures are some of my favorite to date! I just can't get over how amazingly cute and in love these two are.